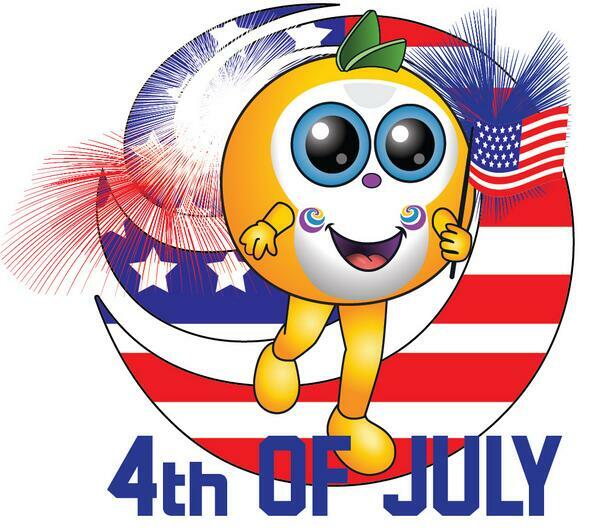 We got you a little something. 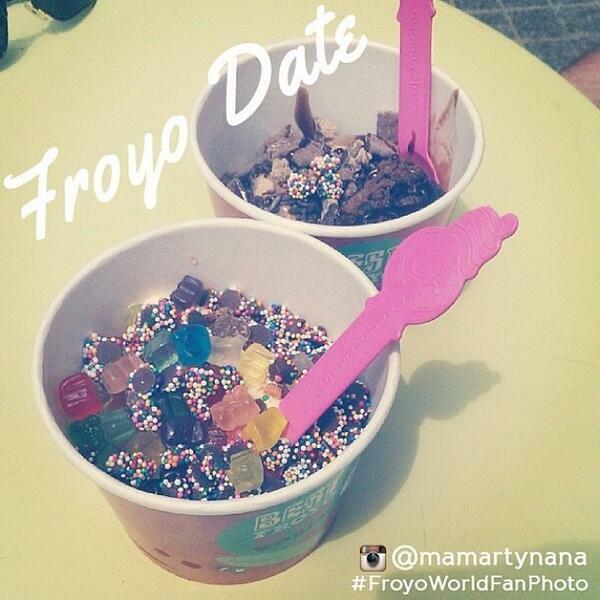 Enter your birthday above to earn rewards, discounts and get the latest news from FroyoWorld! 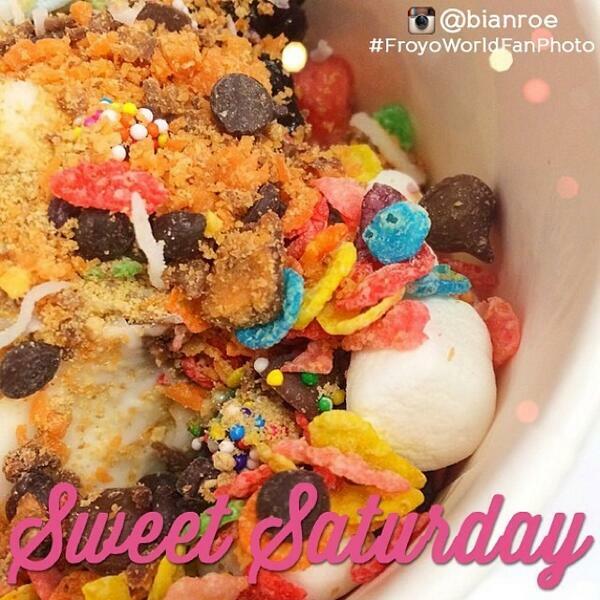 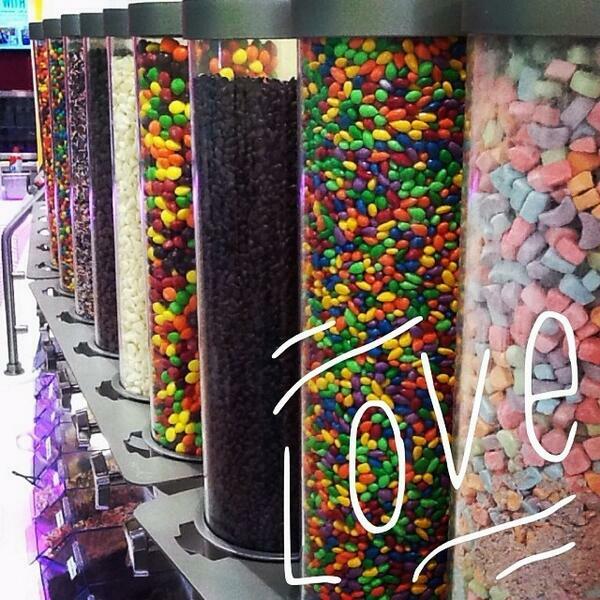 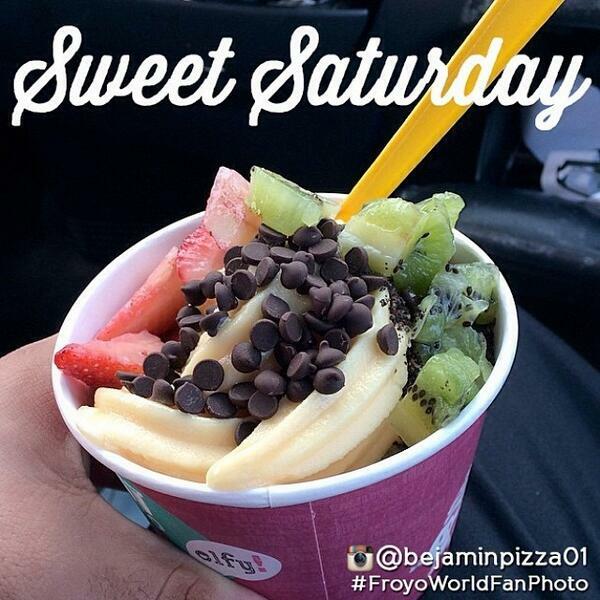 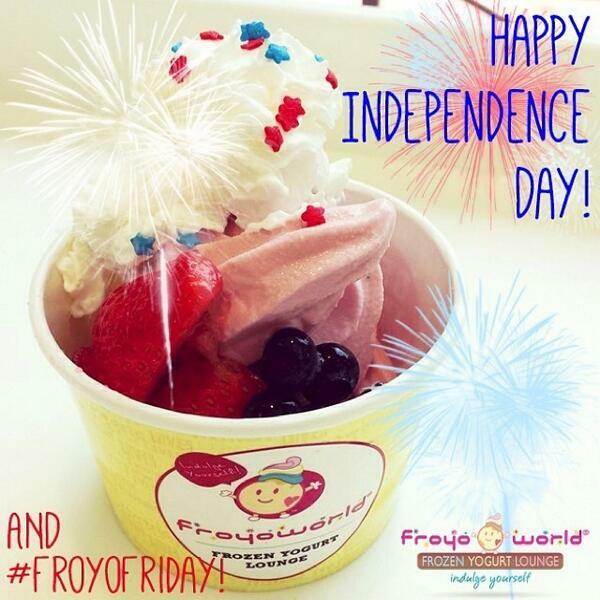 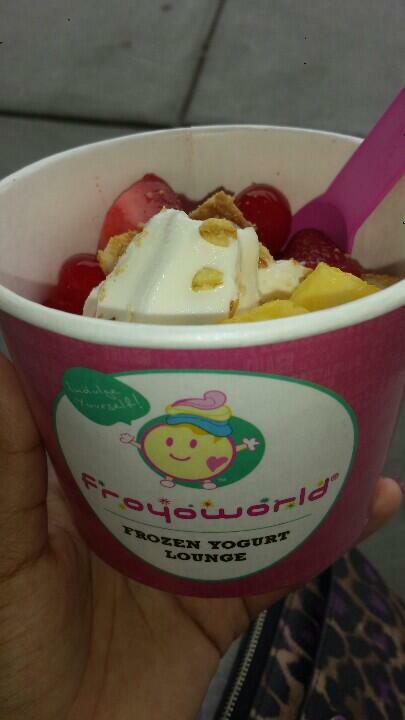 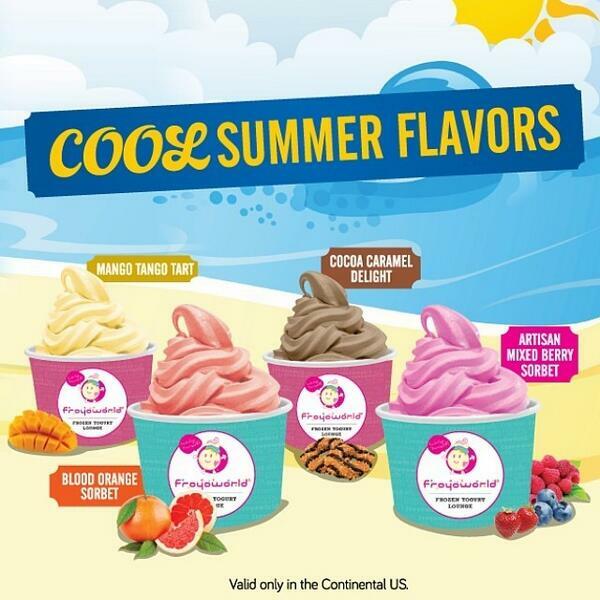 Tag your instagram and twitter photos #froyoworld and your picture might show up on our social wall! 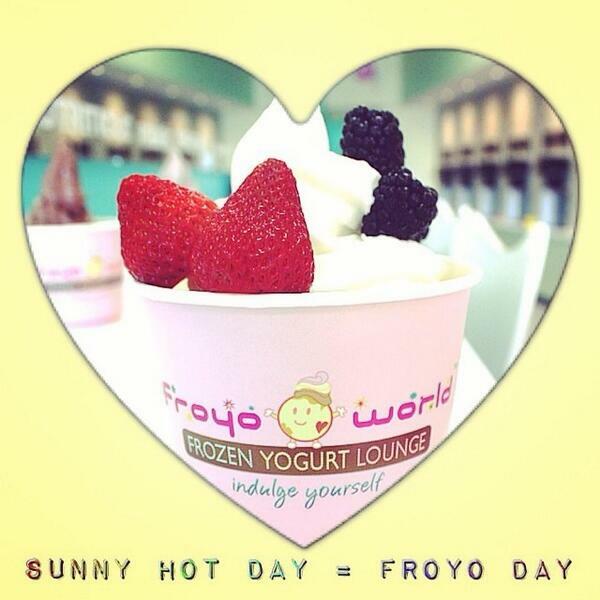 Our Original Tart recipe was created under the California sun just outside of San Francisco. 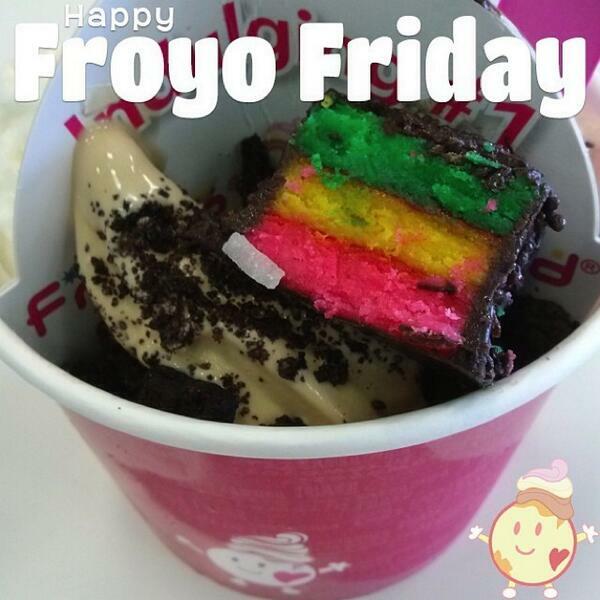 Before we brought it over to share with the east coast, it won Best Frozen Yogurt on the Best of San Francisco Readers Poll twice, and Best Froyo on the Bay Area A-List. 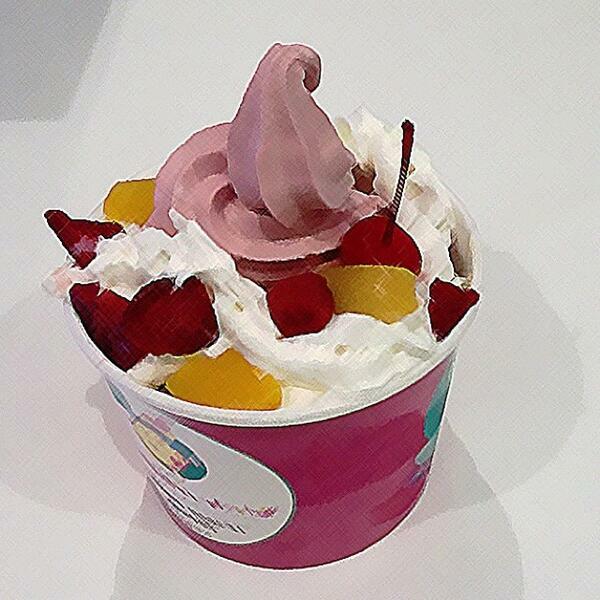 Our Original Tart has an incredible flavor – a combination of crisp, tart and delicious. 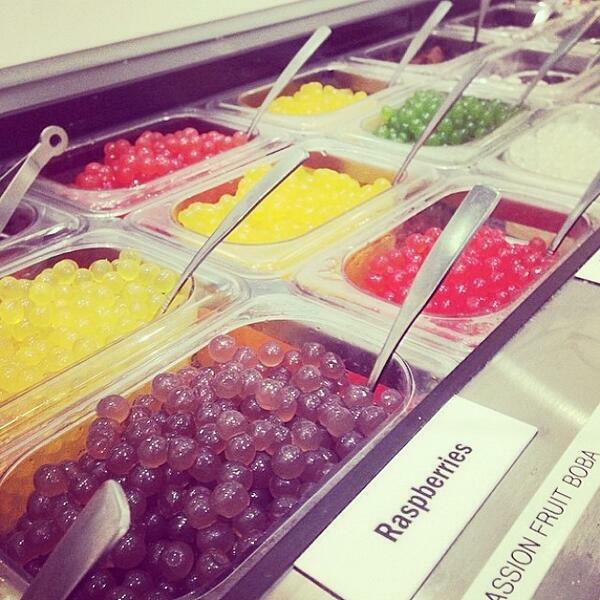 Best paired with our fresh-cut fruit and boba poppers, it’s a refreshing treat any day of the year! 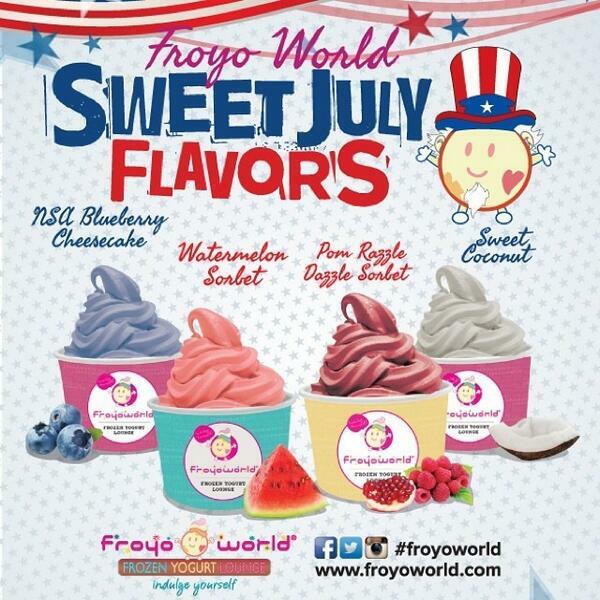 FroyoWorld may have started out small, but our family continues to grow every year as more folks join our franchise team. 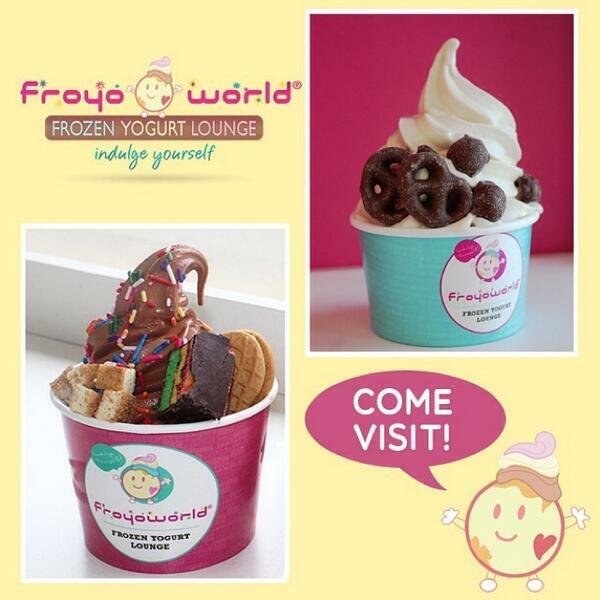 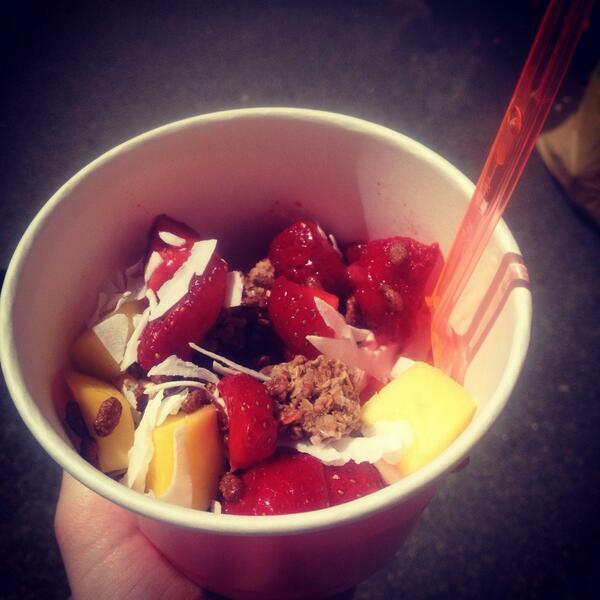 Opening a FroyoWorld is an amazing opportunity – find out why.